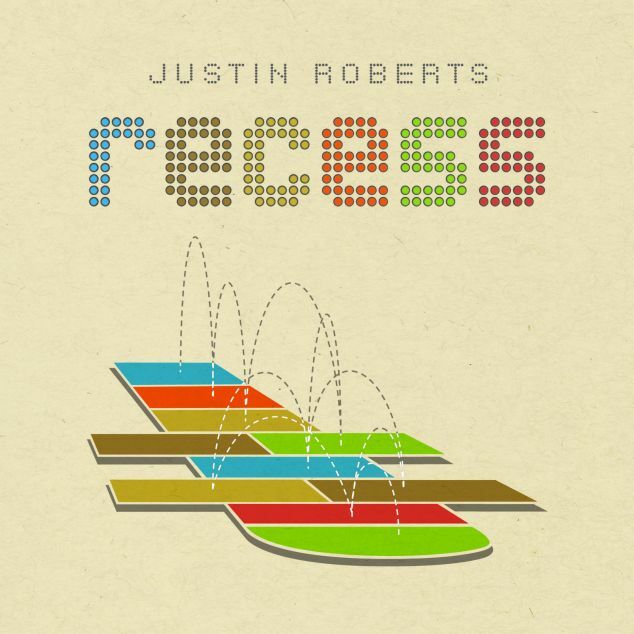 Chicago, summer 2013 – Justin Roberts (www.justinrobertsmusic.com), whose 2010 album, Jungle Gym, took the nation by storm with a Grammy nomination and a raft of critical acclaim, will release Recess, a new collection of high-energy pop songs for the whole family, on July 23rd. Roberts and his band mates, the Not Ready for Naptime Players, will celebrate this ninth family music release with a full slate of summer concerts, including the Ravinia Festival in Chicago. With Recess, Justin Roberts “continues to craft universally likable pop songs that adhere to the brain like flypaper.” (Amazon.com) There must be dozens of kids’ songs about robots, but Roberts’ “My Secret Robot” heads in an unexpected direction: “He’s got a calm demeanor, looks like a vacuum cleaner. He’s never scared when my sister comes around.” Not every song’s theme is obvious from the start; it takes more than just a minute to figure out what “Every Little Step” and “Otis” are all about. Justin Roberts is a Chicago-based artist who logs thousands of miles on the road each year while performing hundreds of concerts around North America. With numerous national awards (including seven Parents’ Choice Gold awards and six NAPPA Gold awards), and critical recognition from the likes of Parents, School Library Journal, People, and Time magazines, Justin Roberts and the Not Ready for Naptime Players consistently dish out intelligent and whimsically engaging music.